Gold Dust West - Elko | It's More Fun At Your House Full Of Friends! Win up to $5,000 or $25,000 instantly! Cash in on all the benefits! Welcome to Gold Dust West Elko! 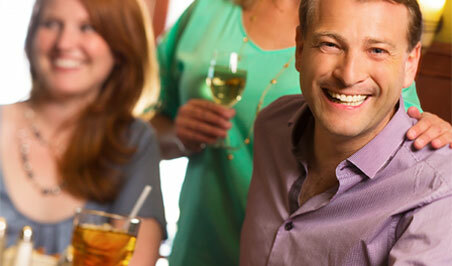 Make a night of it at the Hampton Inn, directly across from the casino. Our Hampton Inn offers comfortable accommodations, hot breakfast and free WI-FI. It’s the perfect way to unwind after playing your favorite games. Enjoy delicious homestyle cooking at the Grille. Our friendly staff and signature dishes make the Grille one of Elko’s favorite restaurants. Our extensive menu has many delicious dining options to suit everyone’s tastes. Stop in today!